Nick Salvatore is an animator/ airbrush artist based out of Blackwood, New Jersey. His interest in drawing started at a very young age. Nick's path of animation is heavily influenced by early morning cartoons and Disney films. When he's not animating, he can be found at the gym or playing hockey. He graduated from the University of the Arts with honors, earning a BFA in Animation. 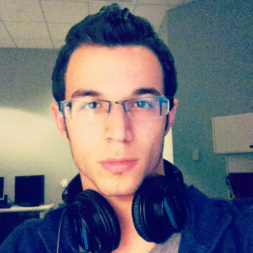 He is currently working as an animator for Center City Film and Video.